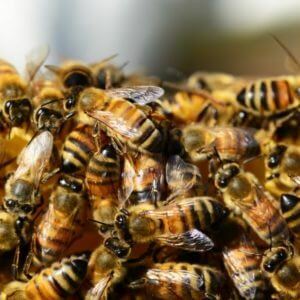 Honeybee Colony Collapse Disorder has always interested me, because I’m interested in insect pathology – and this is probably the most important insect-pathology related event we’ll see in our lifetimes. I’ve not been happy with media narratives which focus exclusively on neonicotinoids, because I think the picture is a lot more complicated than one group of pesticides. CCD is multifactorial, with a lot of factors which interact to cause problems. 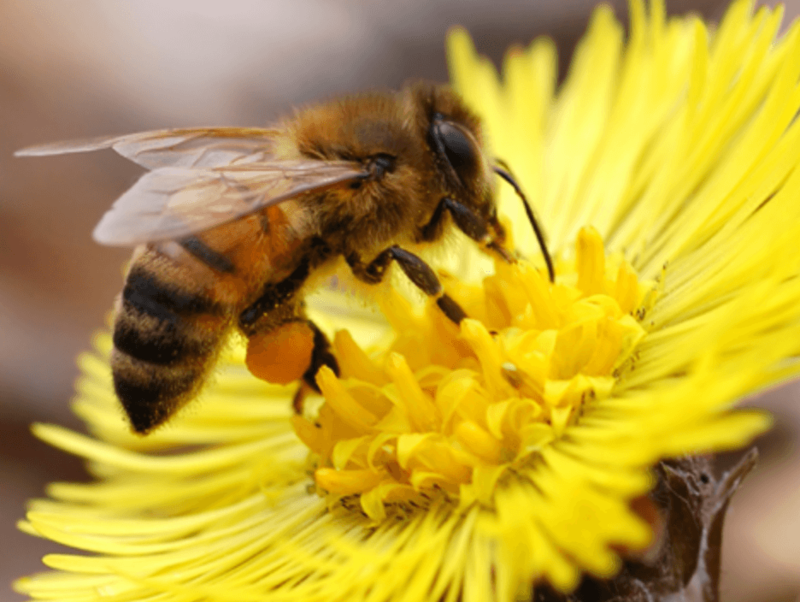 One question which I’ve had for awhile is: What happens when honeybee colonies Collapse*? A paper in PNAS, Rapid behavioral maturation accelerates failure of stressed honey bee colonies, seems to have answered the question, at least partially. When bees are stressed, for essentially any reason (starvation, illness, wax deprivation, CO2 narcosis, poisoning, etc. ), foragers abandon their roles, and the nurse and housekeeping bees begin foraging in their place. The fact that the remaining bees are young is important, because young bees don’t leave the hive. If you’re investigating a hive collapse, a great question to ask is this: Are the bees young because the hive is Collapsing, or does the hive Collapse because the hive is young? Clint Perry tackled this question by manipulating the ages of the bees in the colony. His study shows that CCD symptoms aren’t uniquely a pesticide-related problem. The removal of adult bees is clearly the issue, and pathogens explain these symptoms very well. So, in light of these results, journalists should be asking “What factors are likely to remove adult bees from their colonies?” rather than the immensely popular “How do pesticides cause CCD?” I’m not exactly optimistic that the right questions will begin to be asked in the popular sphere – but the scientific community is asking these questions, and that’s what counts in the long run. Read full, original blog: What makes honeybee colonies Collapse?